It feels great knowing that, when you give a gift, you're making a lasting difference in the lives of children. Just click on the photo and give where your gift is most needed. Do you want an opportunity to do some "Alternative Giving" for the holidays? 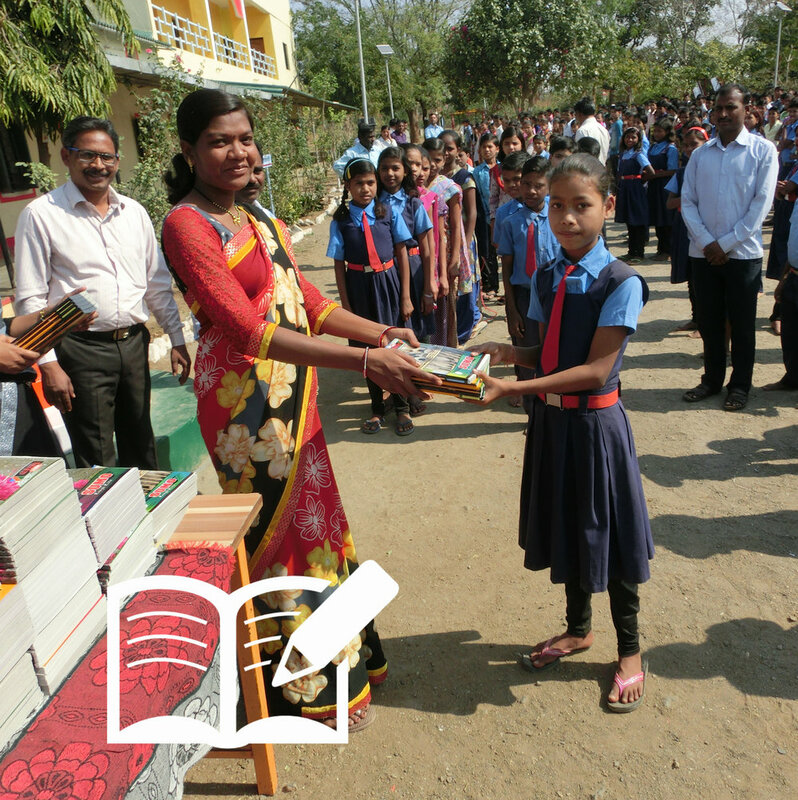 We have a program to help you give your loved-ones a meaningful gift: the gift of a school uniform, books for one student, a computer for a school or shares in a new school bus. 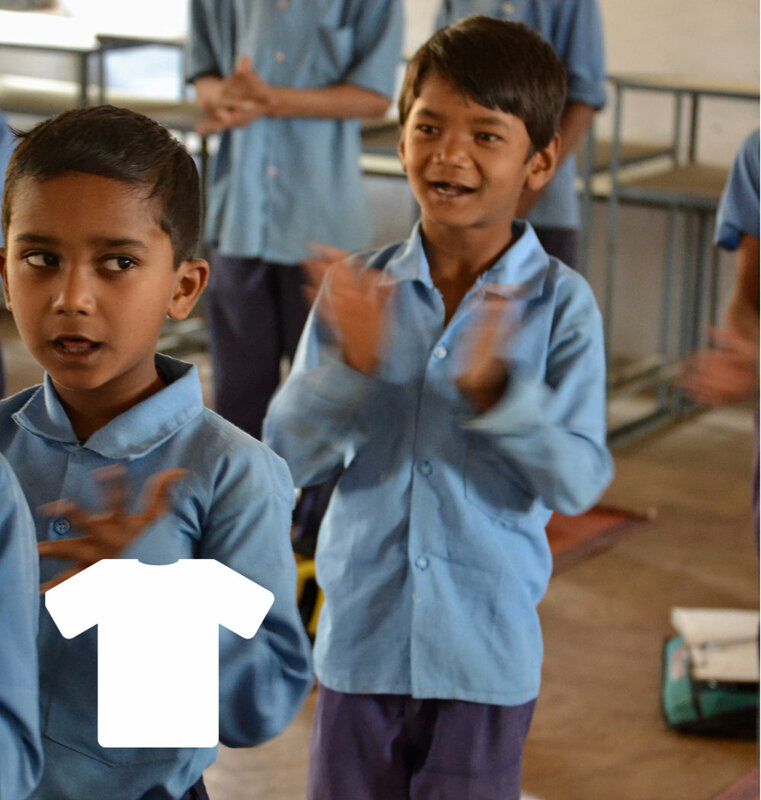 All gifts help children in rural India get a good education! What a away to honor those you love. Click the button to download a pdf copy of a card to give to show your gift recipient the gift you’ve given in their name. Click on the button to download the Alternative Giving flyer as a pdf.